A ‘Need Assessment’ exercise done with the children of Carambolim in the Bal Gram Sabhas, raised issues like lack of toilets, noise pollution, poverty, garbage etc. 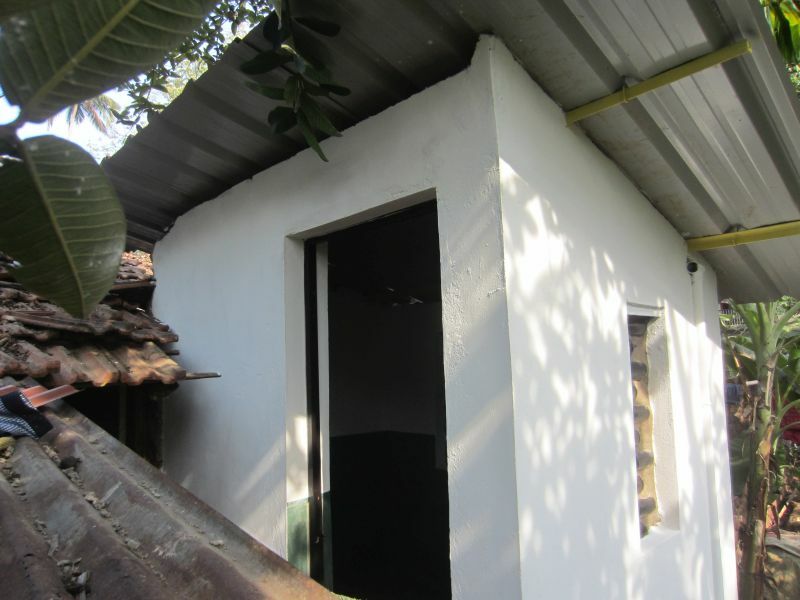 In Carambolim the decision to build toilets was an important project for us. It aims to offer the only plausible solution to children who have no access to toilets and have no option but to defecate outdoors. 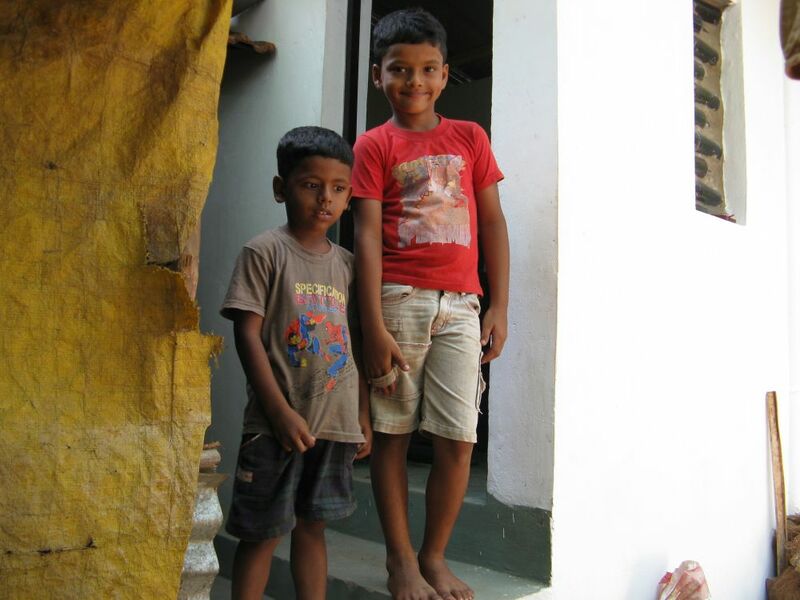 Lack of toilets in Carambolim village forces women and children to use their immediate surroundings mostly at night.. This is not only a health but a safety issue as well. There is a desperate need to provide a solution in this village which is congested leaving no space for laying water pipes for building a regular toilet structure. The lake which as been declared a wildlife sanctuary, needs respite from the resulting pollution. Birdwatchers have already reported a decrease in the number and species of migratory birds. These problems will be addressed by the ECOSAN toilet. 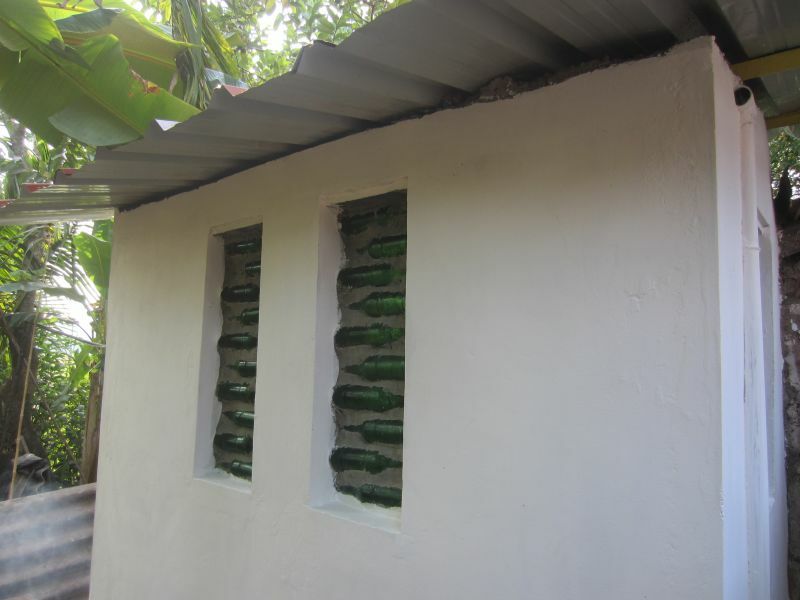 This not only takes care of the problem faced by the village children but could also help build ecotourism. 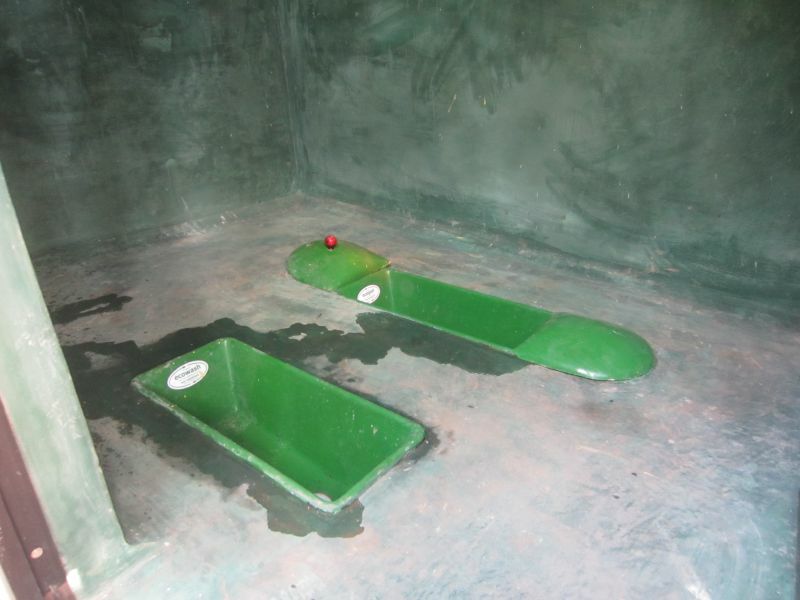 The dry toilet offers compost to the fields within a year. The requirement of minimum water which is passed through a grey water recycling unit takes care of ground water pollution. We have constructed one as a pilot project to establish its usability and sustainability but we need to build 36 more toilets. Rs. 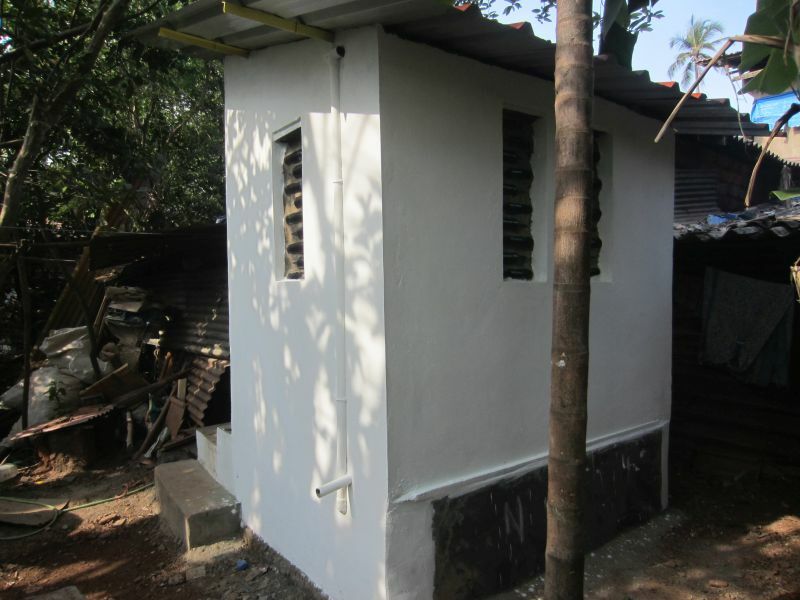 15,000 per toilet for implementing the project.